Graduating from year 12 in 2019? You’ve come to the right place! It’s not too long until it’s finally your turn to head to schoolies week, if you are looking for schoolies hotel, resort or apartment accommodation, Schoolies.com are the nation’s largest schoolies accommodation provider. If you are due to graduate from year 12 in 2019, you can book your schoolies trip with us now! 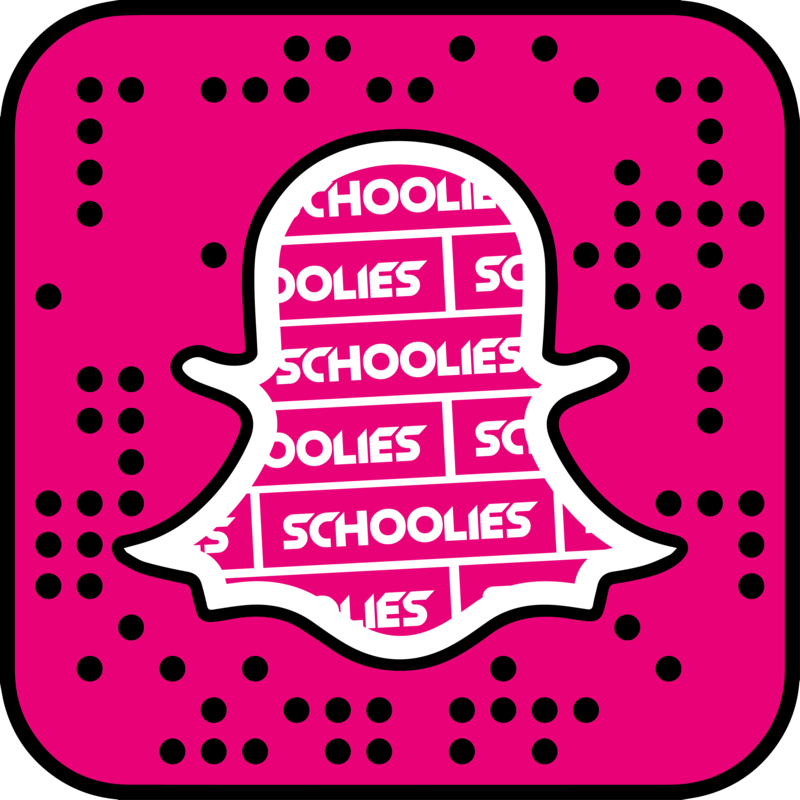 Booking with us also gives you access to all the official Schoolies.com parties and events. Get the best accommodation for Schoolies 2019! Whilst we have heaps of accommodation options and parties to choose from the most popular locations and properties always sell out quickly. You don't want to miss out on that perfect room. You only get to celebrate Schoolies once, so make sure you get the choice to do it your way!